The senior painting class finished three more paintings this week. 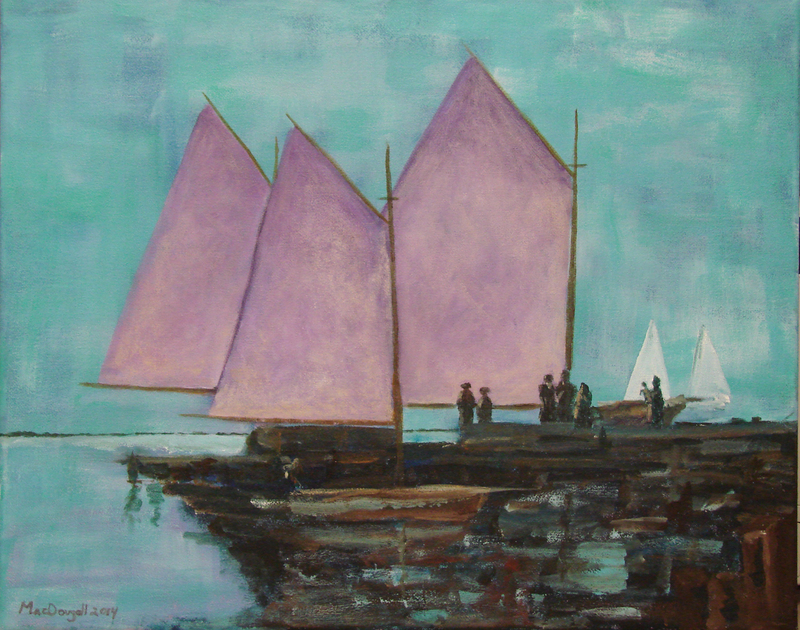 The class has completed 160 paintings since October, 2009. 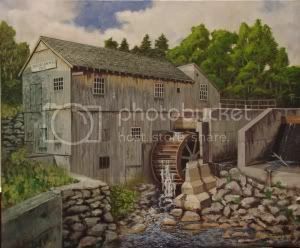 Carleen M. completed her first painting in our class. Great job on a first painting! 14 X 12 inches, 2014. 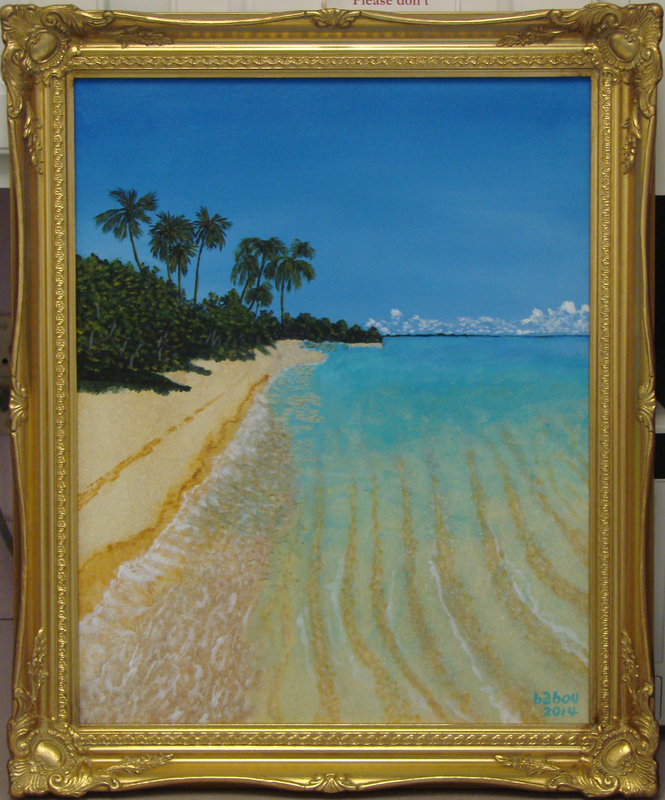 Armand B. completed this fine tropical scene last week. 12 X 14, June, 2014. 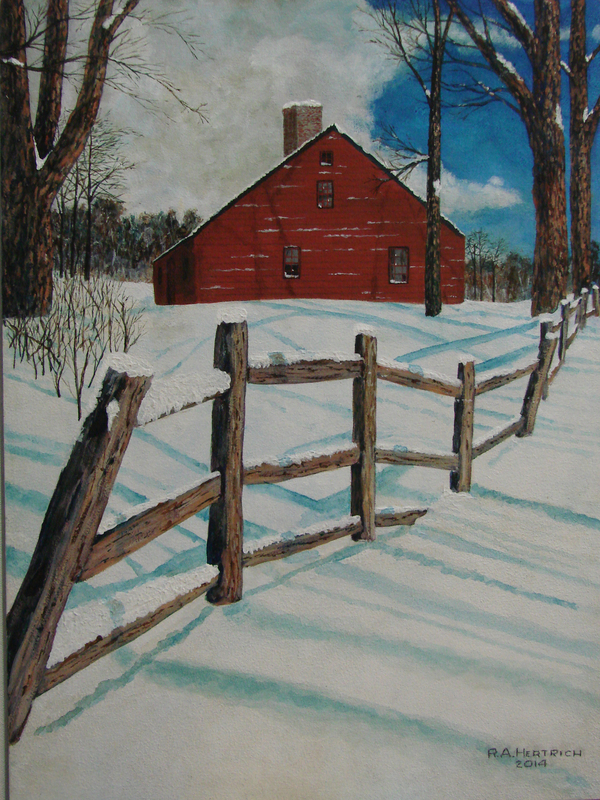 Bob H. finished this nice snow scene. 12 X 16 inches. This entry was posted in Student Works and tagged Ingram Senior Center, paintings. Bookmark the permalink.